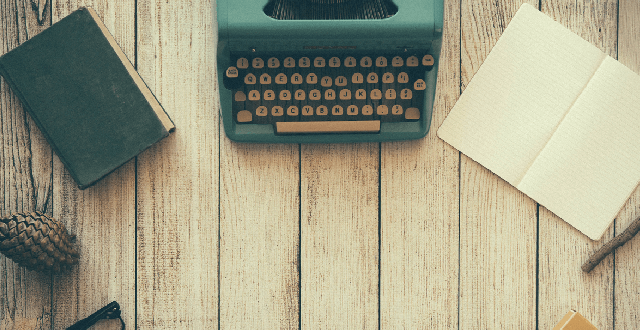 For all those writers out there who’ll be sticking around on Presidents Day Weekend, consider hitting some of the free writing classes happening in conjunction with this year’s San Francisco Writers Conference. Each year, writers gather from all over to learn from the writing masters, as well as submit a short story or novel excerpt to a panel of judges in adult fiction, non-fiction, children’s and young adult literature. While the main conference is currently sold out, there are still free and paid classes available to the public. All classes take place at the Mark Hopkins Hotel at 999 California Street. Our team has put together a few picks from the schedule that we, and maybe you, will be interested in! This event will be run by Mike Larsen, SFWC’s co-director. The session is just before the start of the SFWC, so no registration is needed. This panel looks to explore 2017, a year which has just begun and has already ushered in a time of great change; from climate to human rights issues, to growing concerns surrounding the current political landscape. Writers are at the vanguard of the new era of activism, speaking truth is power. This panel of literary leaders will share actions and inspiration for the resistance: Stephen Dinan, Jewelle Gomez, Susan Griffin, Alan Kaufman, Brenda Knight, John Perkins, and David Talbot will discuss how writers can respond to the challenges facing the United States. Conference co-director Mike Larsen will moderate. Jon Agee, best-selling author/illustrator of the beloved books Terrific, The Incredible Painting of Felix Clousseau and Ludlow Laughs, will share how he creates books that come to life for his young fans. 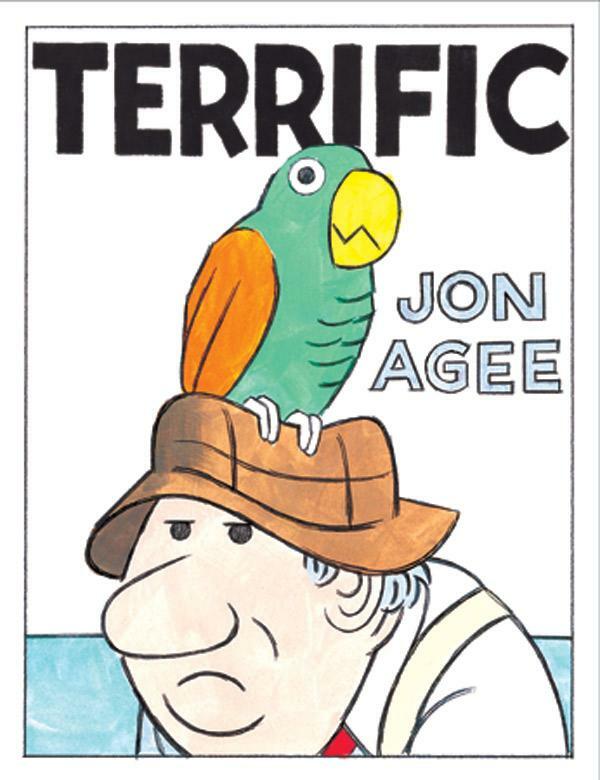 After the talk, Jon Agee will also be available to sign books. While this event is geared to beginning readers, but we encourage all of Jon’s fans to attend. Simon & Schuster is providing prizes. Due to space limitations, you must RSVP. 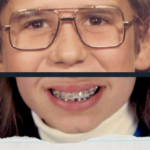 This panel explores how writers can harness the power of their personal voice and unique experiences. Learn tips from authors who have come before, such as Jewelle Gomez, Kathryn Otoshi, NH Senzai, and Lizette Wanzer. Moderated by Jennifer Chen Tran. Members of local and national writer’s organizations will bring literature, speak about their organization, and meet with attendees. In attendance will be Nina Amir, National Nonfiction Writing Month; Kathleen Antrim, International Thriller Writers; Cara Black, Mystery Writers of America; Zoe Fitzgerald Carter, San Francisco Writer’s Grotto, plus many more. 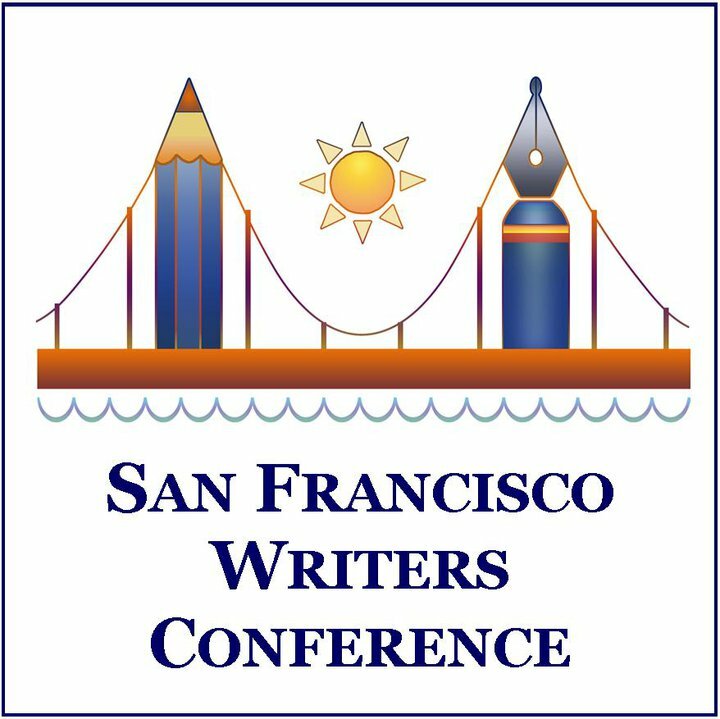 There will also be a session introducing the upcoming San Francisco Writing for Change Conference to be held September 9th, 2017. 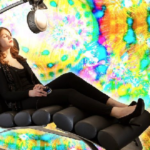 Find a complete list of free classes, including those listed above, here.